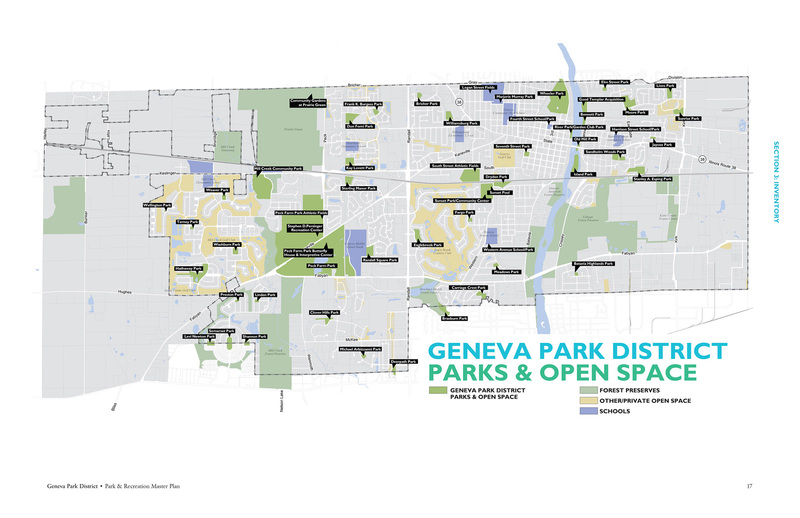 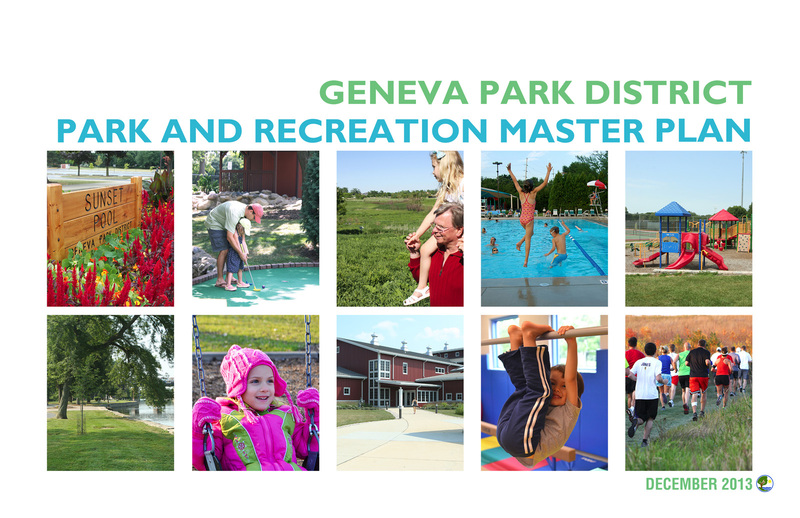 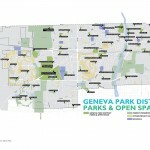 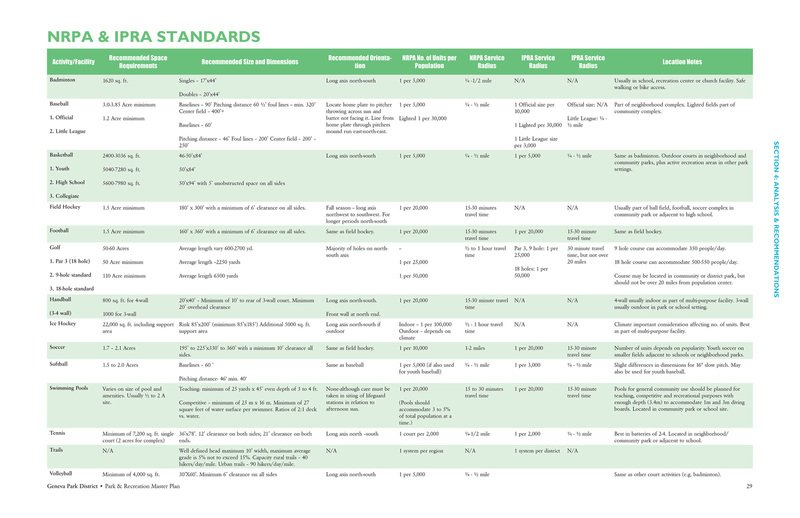 The Geneva Park District's new Parks and Recreation Master Plan identifies future park improvements and park land acquisition to address current shortcomings and anticipated growth for the next ten to fifteen years. 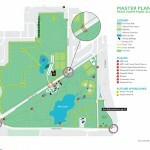 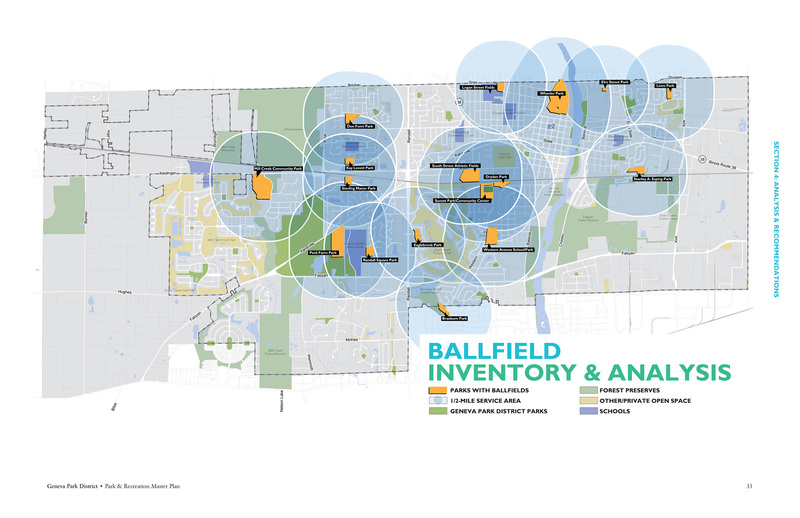 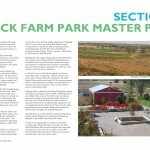 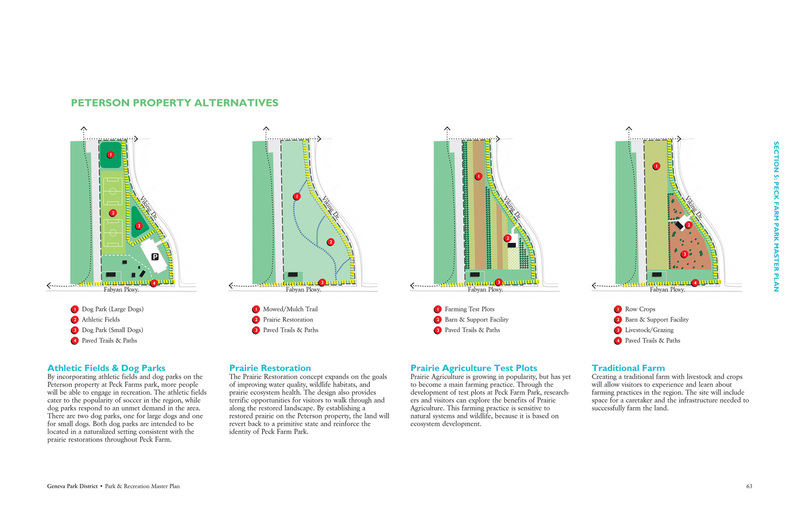 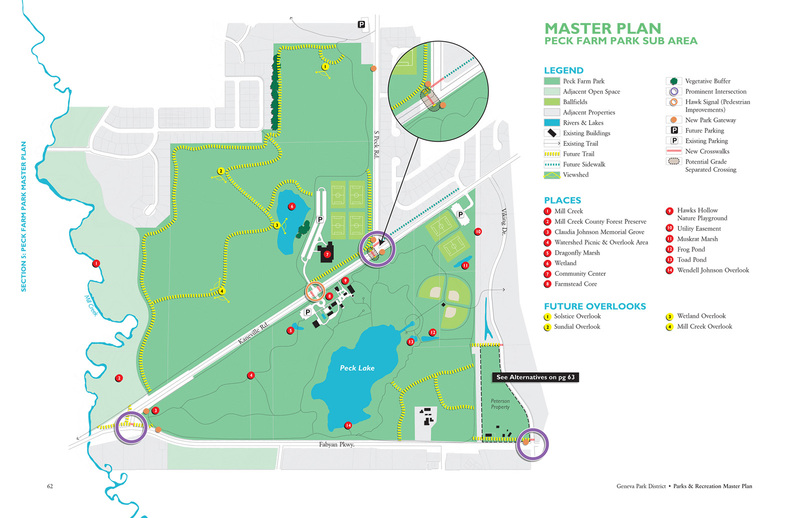 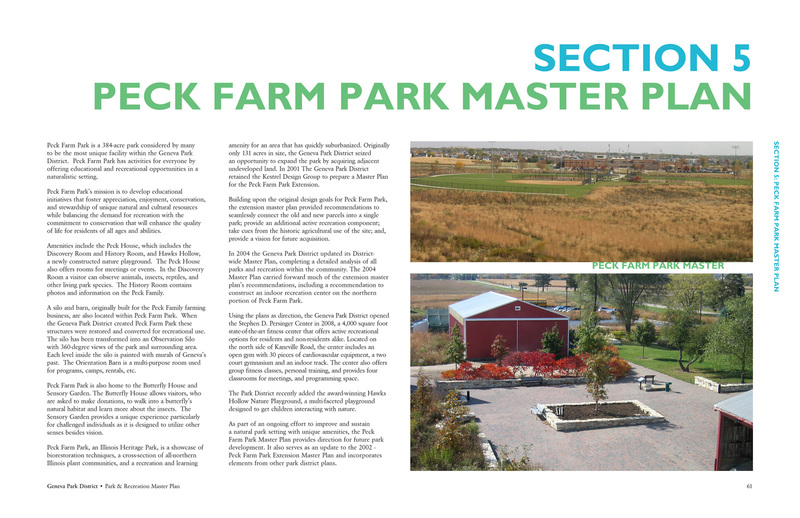 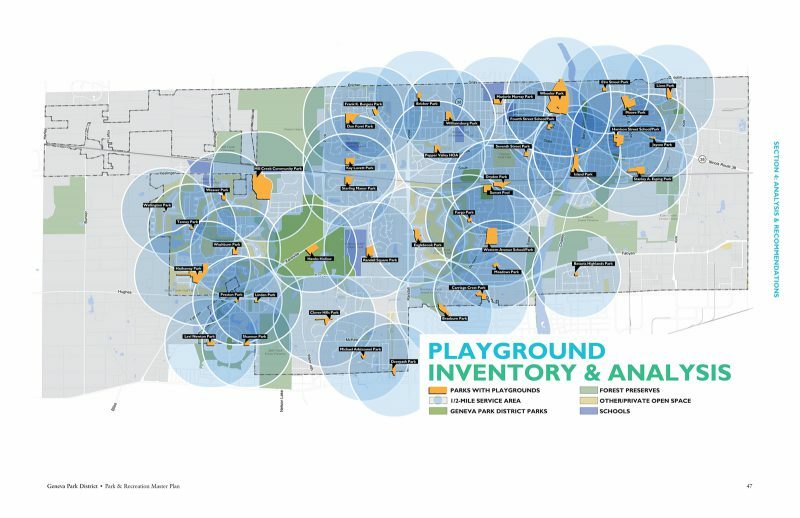 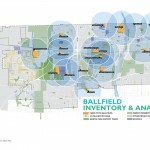 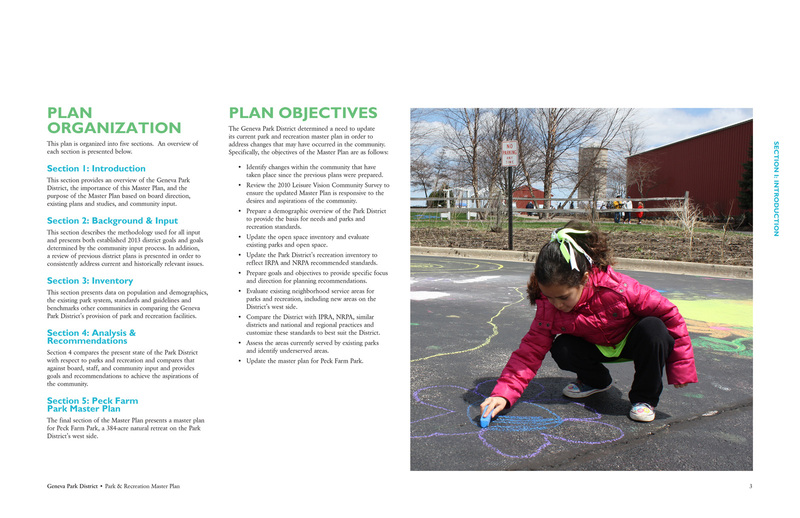 The Master Plan, which was directed and prepared by the Principals of Houseal Lavigne Associates, utilized extensive community input to establish park facility standards and open space goals for the Park District. 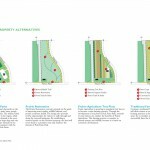 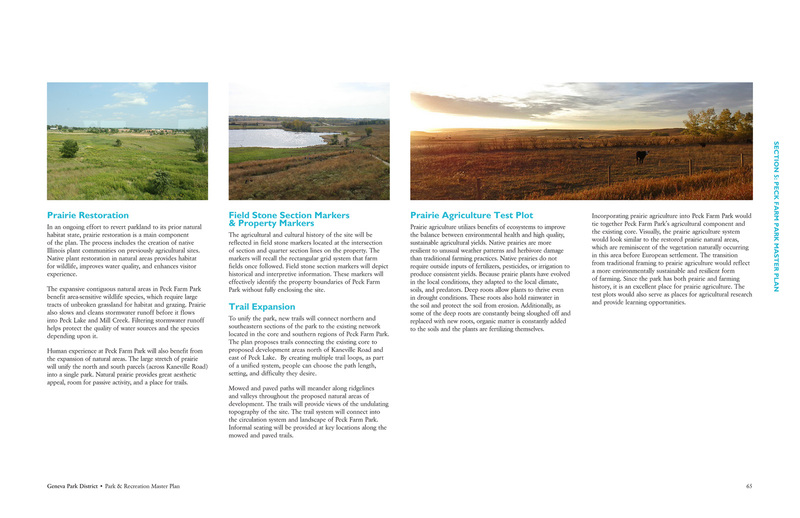 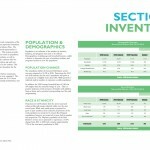 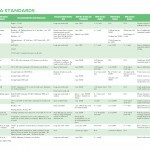 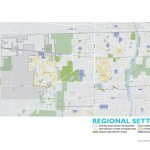 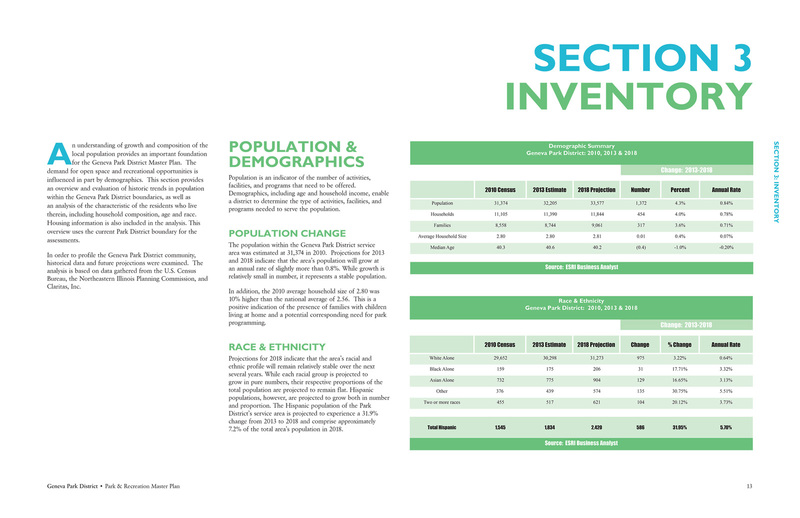 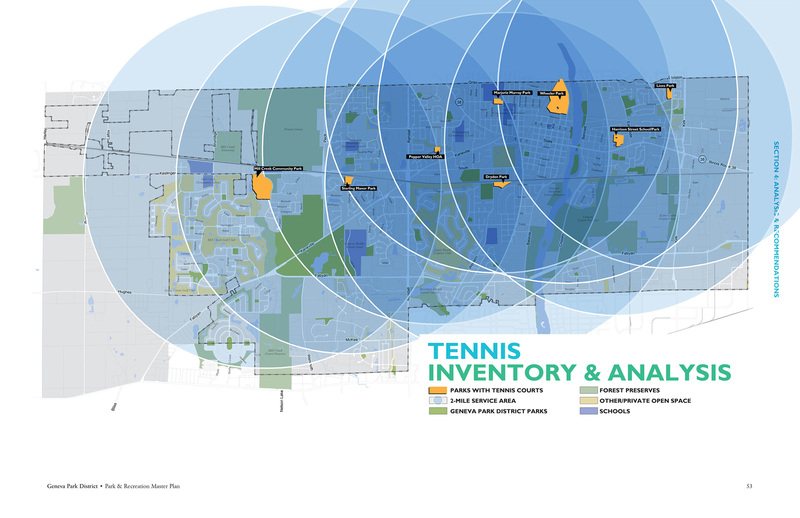 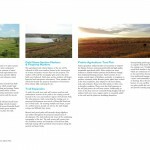 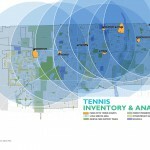 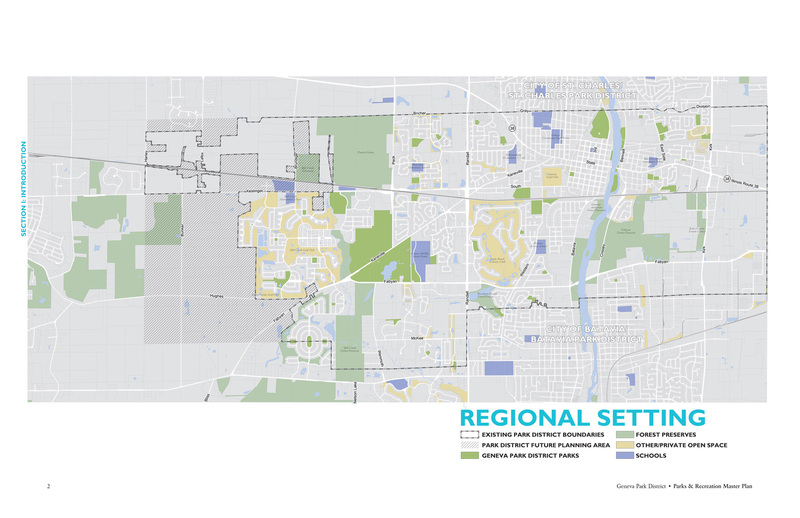 Current population and future projections identified both immediate and future needs for all types of recreation facilities, including soccer, football, baseball, softball, aquatics, ice skating, golf, tennis, indoor programming space, and gymnasium space.